Our security specialists strive to keep customers' private information protected. 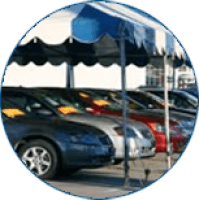 Car Liquidation established a community that offers our partners to expand their businesses nationwide. Start creating your own success by becoming a member of our network! Make your customers stop the excess browsing and let them begin buying from you! 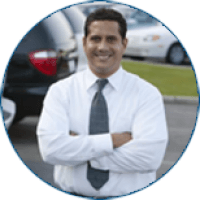 Car Liquidation offers you multiple opportunities to sell your cars fast as well as to expand your businesses nationwide! Since I've started dealing with CarLiquidation the flow of customers has increased enormously. I have very good impressions about this car trading place. I brought my business to a new level with CarLiquidation. This is a good place to advertise your inventory. I posted my cars here and noticed that it brought me so many clients, I didn't know whom to sell first. KBB will help you identify the authentic price of your specific vehicle for sale. uShip will help you deliver your vehicles safely, quickly and hassle-free to buyers globally. Vin Decoder is a very useful tool which will help you obtain detailed technical information about your car specifications automatically in one click. 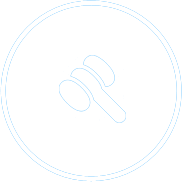 The National Auctioneers Association exists to provide critical resources to auction professionals that will enhance their skills and success. 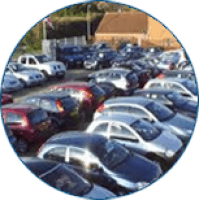 The Pre-Sale Inspection option offers the buyer the possibility to see as well as make a visual inspection of the auctioned vehicle at the seller's location, within the agreed terms. Sell the car with a set price. Accept offers. Close the Deal! 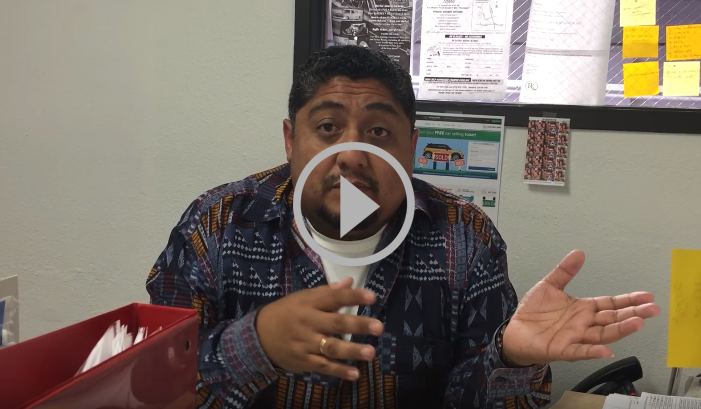 Get a better deal when you Auction out your car. 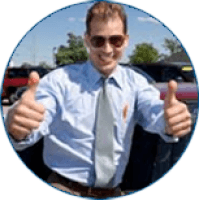 Dealers sell their car inventory from a personalized page with a unique link, easily accessed by potential buyers. Strike while the iron’s hot!!! 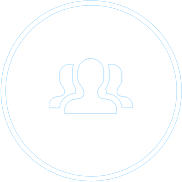 Profit from our Live Events and see your cars sold in minutes. 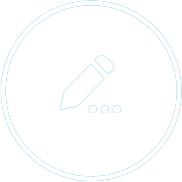 Save time and effort uploading your inventory when you use API. Partner with us and conquer the world of digital marketing. Enhancing your profitability with united efforts. We have the tools and applications to help advertise your cars from your websites. Provide customers with financing options to attract more car buyers. Expand your public audience! Reach more customers from their mobile devices. Updates and notifications at your fingertips! Quick and easy communication through SMS. With a click of a button your listing will be posted on our partners’ sites!